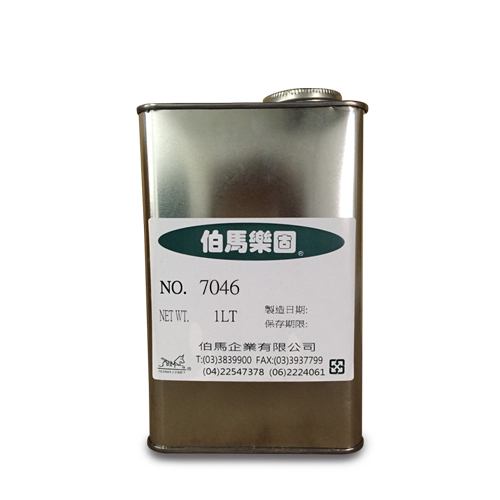 Solvent Base AdhesiveMedium-viscosity, 7046 - PERMA ENTERPRISE CO., LTD.
Medium-viscosity, fast surface dry, excellent Low-Temp.resistance(-50 ), good cohesion/ adhesion strength. Suitable in many materials, specially for bonding of rubber, Nylon, TPR, TPE, PVC, PU, cloth, leather. Dear Sir/Madam, I’m interested in Solvent Base AdhesiveMedium-viscosity, 7046 that your company provides. Would you kindly contact me with your detailed product information and FOB price? Thanks.